In a sometimes tough and complex market, you need the most seasoned and knowledgeable Broker you can find. We have been in residential real estate together for the past 14 years, and have been voted "Best in Client Satisfaction" for six consecutive years by Seattle Magazine. Rich's background as an attorney in the title insurance industry and as a real estate appraiser and Nanete's 27 years of award-winning customer service experience give Bergdahl Real Property clients the edge they need in today's challenging market. Nanette serves on the Washington Association of Realtors, and Rich serves on the Seattle King County, Washington, and National Association of Realtors. Nan and Rich are also members of the RE/MAX Hall of Fame and have received the Chairman’s Club Award. 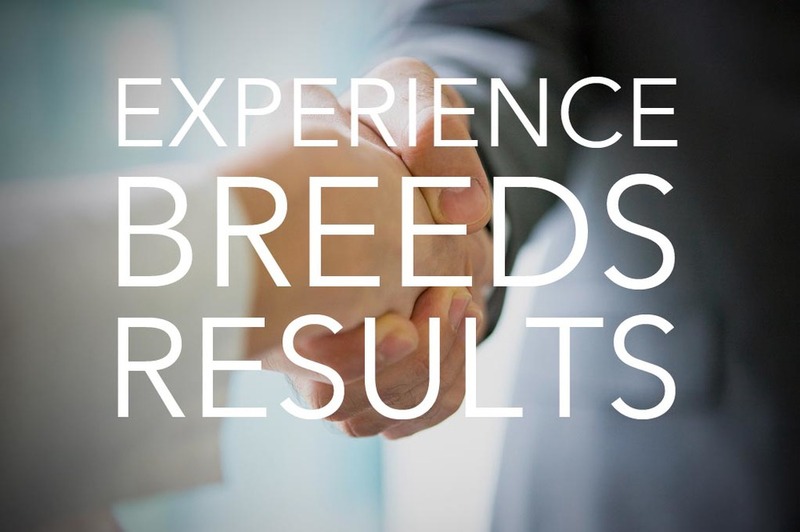 We firmly believe that our experience and expertise in the real estate industry will make your buying or selling experience extremely successful.